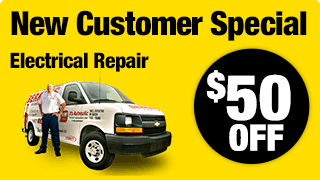 24 Hour Emergency Electrical Repairs when you need them! 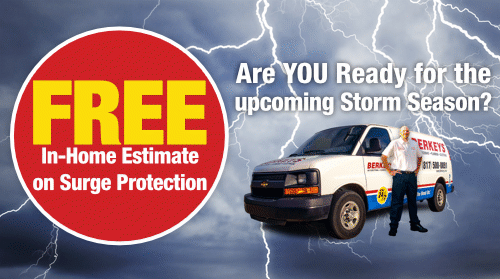 Electrical Contractor, Berkeys, can help make your home Safe and Secure. 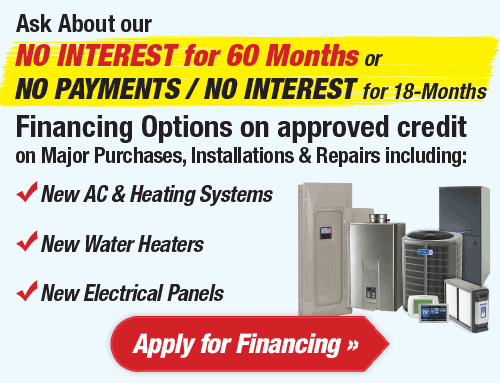 Berkeys has always offered great service for your heating, air conditioning and plumbing. 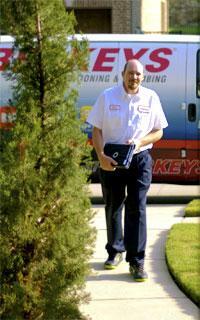 Berkeys also offers Electrical contractor services and Electrician repairs for your home in and near Dallas Texas. Proper maintenance of your electrical system is essential to avoiding problems, and to providing a safe home or business. Hiring an electrical contractor is important in keeping you safe and making sure your electrical repairs are done to code. 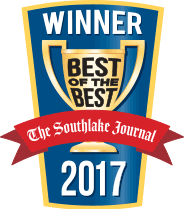 Specializing in both residential and commercial electrical contractor service installation and repair, we serve the entire DFW Metroplex. Just call a Berkeys Electrician to help with any needs you have. 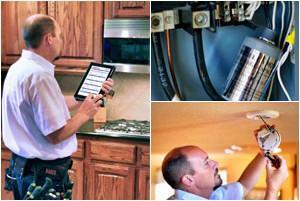 Choosing the best Dallas Electricians / Electrical Contractors near you can be challenging. That’s why each and every customer is important to us. We have the knowledge and the expertise to make sure our customers are completely satisfied with our electrical contractor services. 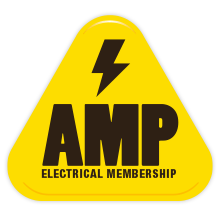 Each of our certified and licensed electricians are highly trained, experienced and specialize in a broad range of residential and commercial electrical services. From installing electrical wiring, breaker panels, surge & lightning protection and lighting to identifying the source of your electrical problems and providing reliable electric repairs. When you search for an “electrician near me” call a name you trust. 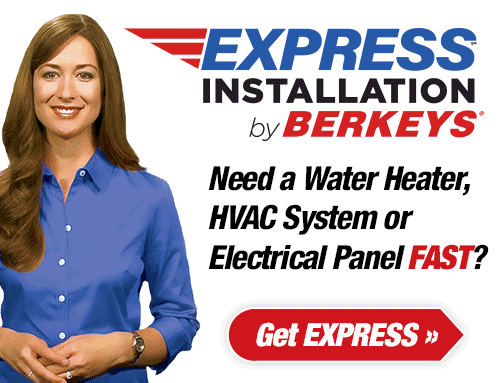 Call Berkeys to hire a local electrical contractor / electrician to work in your home. 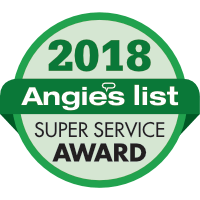 At Berkeys, we think great customer care and professional electrical contractor services are the best way to ensure that your electrical issues have been resolved correctly and safely. When a Berkeys electrician arrives to your home or business, they will greet you with courtesy as well as finish the electrical job as quickly as safely possible so that you and your family or employees deal with minimal disruption and delay. 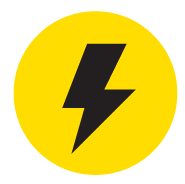 Our electricians take all the time needed to fully explain what the electrical job entails and approximately how long it will take, so that you have a full understanding of what to expect. Berkeys is a licensed electrical contractor offering electric repairs for breaker box panel, outdoor lighting installation and ceiling fan installation and many other needed services. Berkeys is offering electric repairs and all other electrical services in 75001, 75006, 75007, 75010, 75019, 75038, 75039, 75062, 75063, 75080, 75081, 75082, 75234, 75248, 75252, 75287, 75061, 75060, 75201, 75202, 75203, 75204, 75205, 75206, 75207, 75208, 75209, 75210, 75211, 75212, 75214, 75215, 75216, 75217, 75218, 75219, 75220, 75221, 75222, 75223, 75224, 75225, 75226, 75227, 75228, 75229, 75230, 75231, 76092 and more. 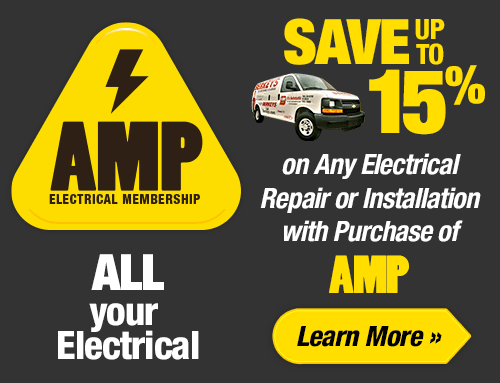 Call to confirm electrical service for your home. Expires: Jul 21st, 2019 View Coupon Cannot be combined with other offers. 1 per household. Residential use only. Show at time of service.